Suitable for 9V, 12V or RC track. Streamlined 2 axle model. With stairs for the filling point on top. Tap in the middle on both sides. 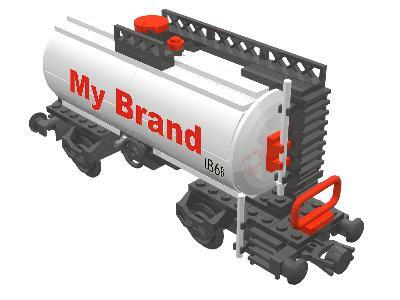 Due to the relatively long platform, these wagons have to be connected in the same direction. 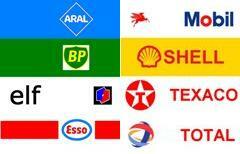 Choose out of 8 oil brands.